Gym climbing has evolved into a sport in its own right and Matt Burbach has been there to spur it on. He established, developed, and directed the Indoor Climbing School of Earth Treks Climbing Center in Maryland, at the time the largest climbing gym on the east coast. Now he presents the same techniques and training exercises honed by coaching hundreds of climbers. 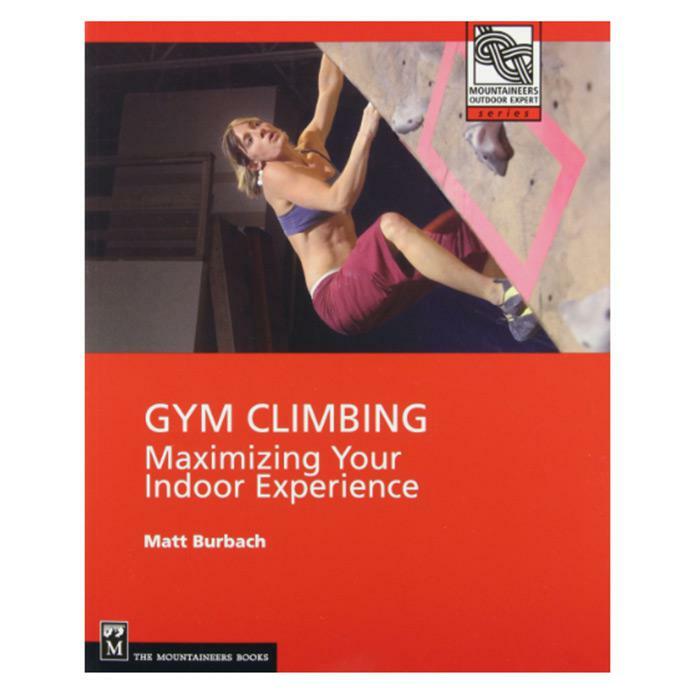 Burbach covers all aspects of indoor rock climbing in detail, including what to look for in a gym, analysis of equipment and how it works, proper top-rope systems management, and movement technique. More advanced indoor climbers will appreciate chapters on topics such as indoor leading, performance, competition climbing, and bouldering. For outdoor rock climbers now training in gyms, this guide aids the "reverse" transition from climbing on real rock to pulling on plastic. Throughout, Burbach not only demonstrates the proper techniques and skills, but goes one step further to explain why those practices are better.